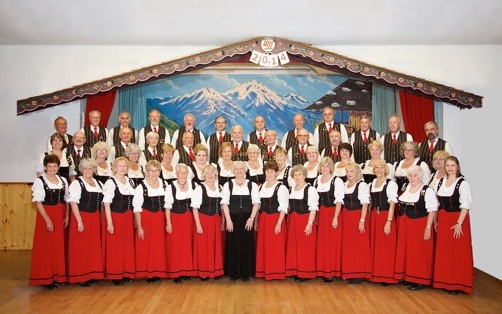 The AVC Melody Choir was founded in 1974 with the purpose of keeping alive the rich heritage of Austrian folk music in the Austrian Community of Vancouver, and to share it with the larger multicultural community of Canada. 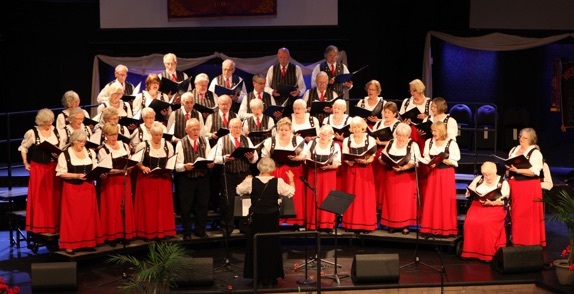 The choir’s repertory also includes operatic pieces as well as sacred music. 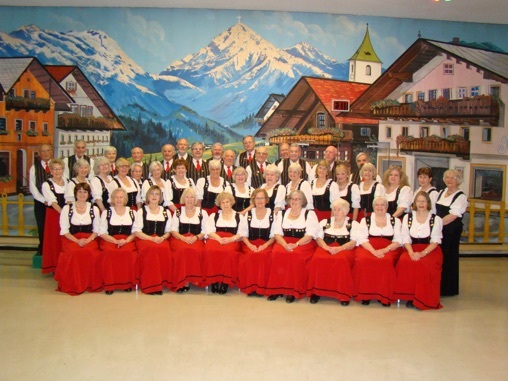 We are proud to be able to perform in German, English, Latin and Italian. We take pride in our Austrian heritage, and welcome singers from other cultures who want to share with us the love of Austrian melodies. Every year the Choir presents two major concerts at the Austria Vancouver Club in Richmond and also performs in churches, care homes and community centers. As well the Choir travels to perform with other choirs in BC and in the USA. Choir members are proud to take part in the Benefit Concert for the German Canadian Care Home and in support of the S.O.S Children’s Village.